I like to design and build minimal electronics. 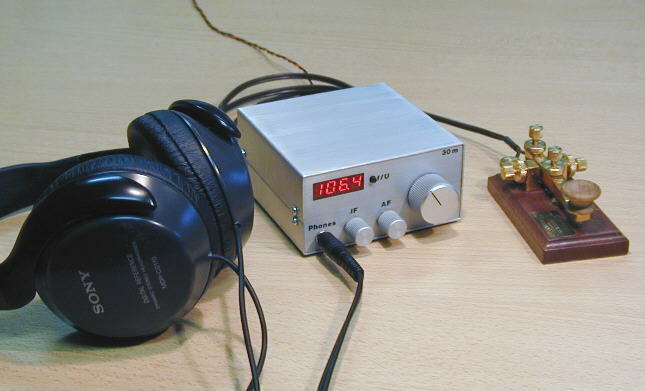 QRP and specially QRPp can be really minimalistic. It is often easier to make complex solutions than simple one's. In minimalistic design the product is improved by taking parts out. I have modified 14Mhz Direct Conversion type CW transceiver to be single superheterodyne type. It was very short time using DC type, I had only 5 QSO with DC type. I made already quite a few QSOs with the this transceiver, even with some JA stations. 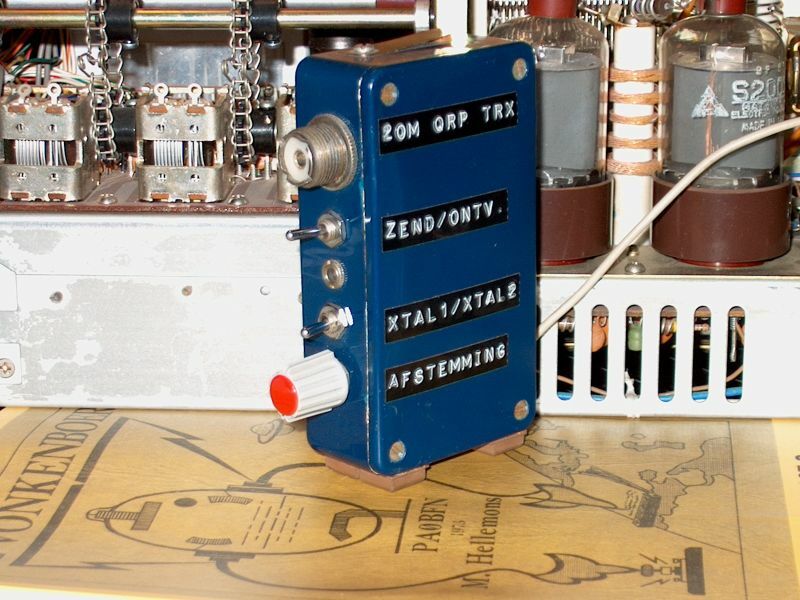 The little QRP presented in this article may be built in a gradual manner, in fact it is divided in two main modules (plus VFO), you may also complete only a single part (RX or TX module). 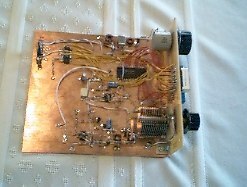 Toen ik dit ontwerp vond, geloofde ik niet dat het mogelijk zou zijn om er QSO's mee te maken, omdat zijn eenvoud zo'n groot contrast was met de gebruikelijke amateur transceivers met hoog vermogen, superheterodyne ontvanger en andere complexe schakelingen. 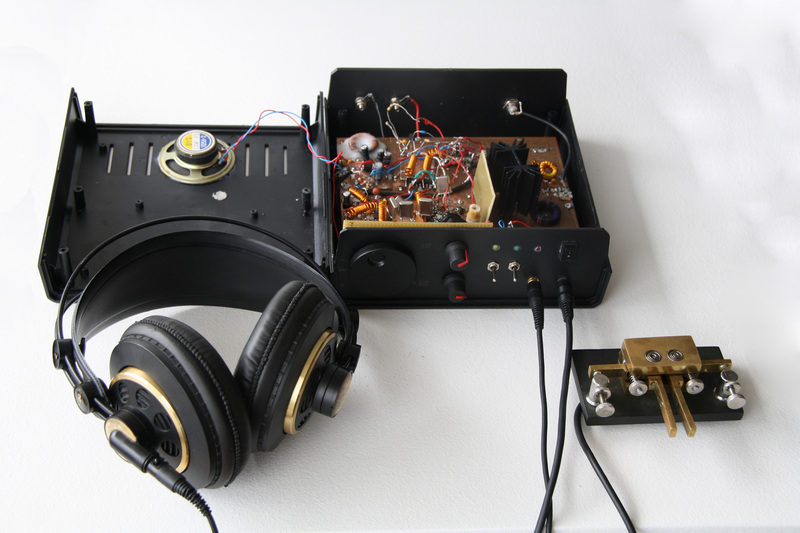 The multiPIG is an Electronic Instrument that functions as an all band QRP Transceiver, a Signal Generator and a Frequency Counter. The PLL is part of a larger project, the MP20 (multi-PIG) designed by Dieter Gentzow, W8DIZ. 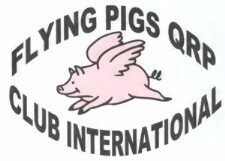 Details and construction lessons can be found at the MultiPIG web page. I started to discover the 30m band by using an adapted version of my 80m single-board CW transceiver. The first impressions were quite encouraging, so I decided to build a portable transceiver for this interesting band. 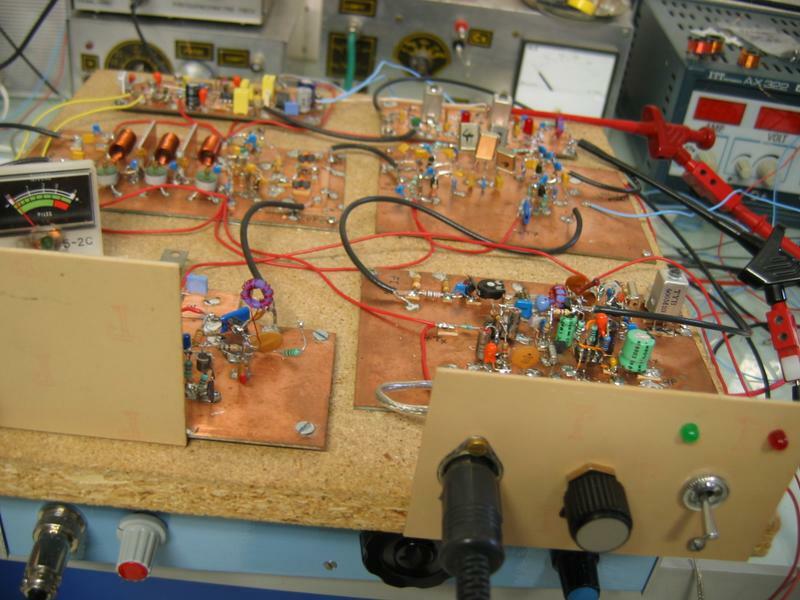 YU2TT, Vojijslav, sent me the schemas of his transceiver, ad i am happy to publish his work. So, every one with some experience in electronics can build his own transceiver ! In same ways it is inspired by the Toucan of F6BQU, but it has its own changes. 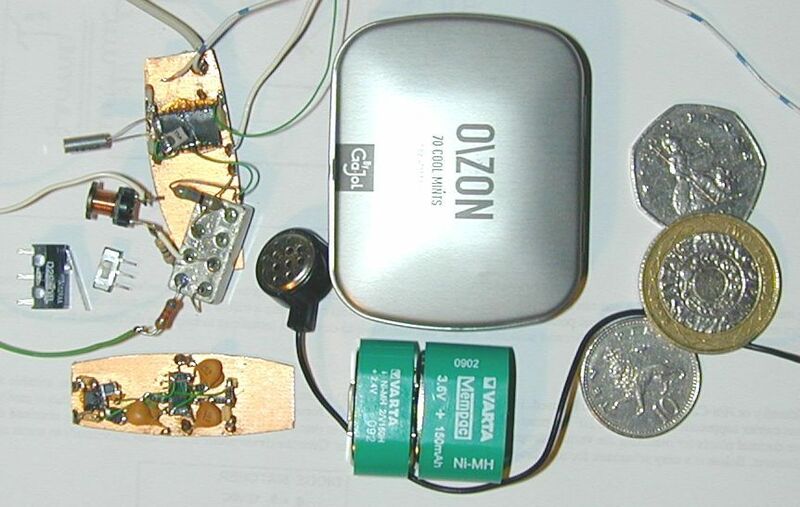 This project aims to build a complete miniature 20m handheld tranceiver into an Ozon mint tin. These mints are available at many newsagents here in the UK. 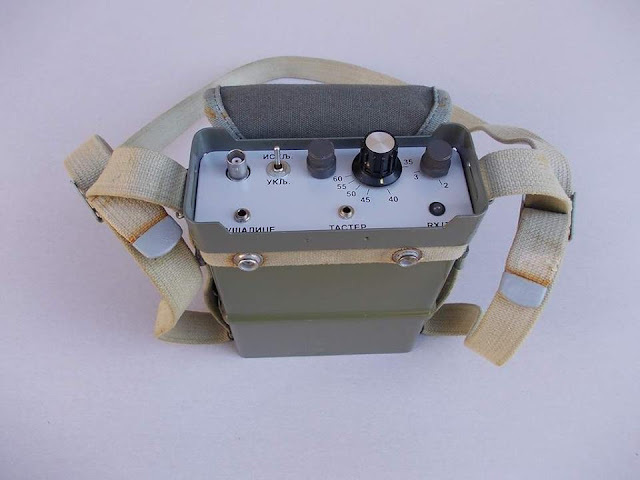 The target is a complete station in a box, not just a transceiver. Just by the end of the year 2002 new QRP rig became alive. I called it "The Wuther". The concept of my smallest rig was taken from experience and some ideas presented in the Web by my distinguished colleagues - Wayne N6KR, David W0CH, Wayne NB6M and many others. En juillet 2004, surfant sur le net, je découvrais un étrange montage de transceiver. Appareil ultra-simple, décrit par un OM Indien Ashhar Farham, il s'agissait du BITX 20.